Ever wonder what an all-Canadian missionary society is all about? Who are the people involved? How the very word "mission" is defined today? 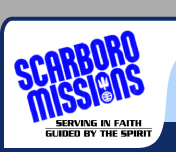 Welcome to Scarboro Missions TV, the new internet TV site for the Scarboro Missions Society. especially at its home base in on the shores of Lake Ontario. About how it works in collaboration with lay men and women, along with several Canadian religious communities. About the many opportunities it offers for people on spiritual journeys to go deeper, to become more involved with the Society. 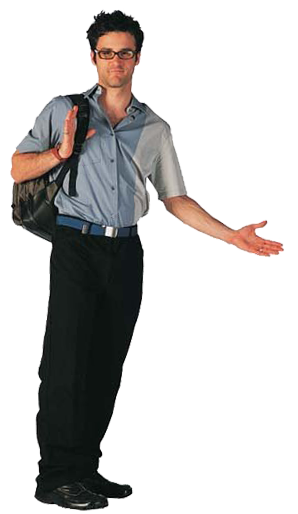 We would love to hear your feedback and any adventures or encounters this website leads you to. Watch the videos below! Check out their lesson plans! Each of the program squares link you to a video and its lesson plan. Just want to see the videos by themselves? Try the ScarboroMissionsTV Youtube link below.